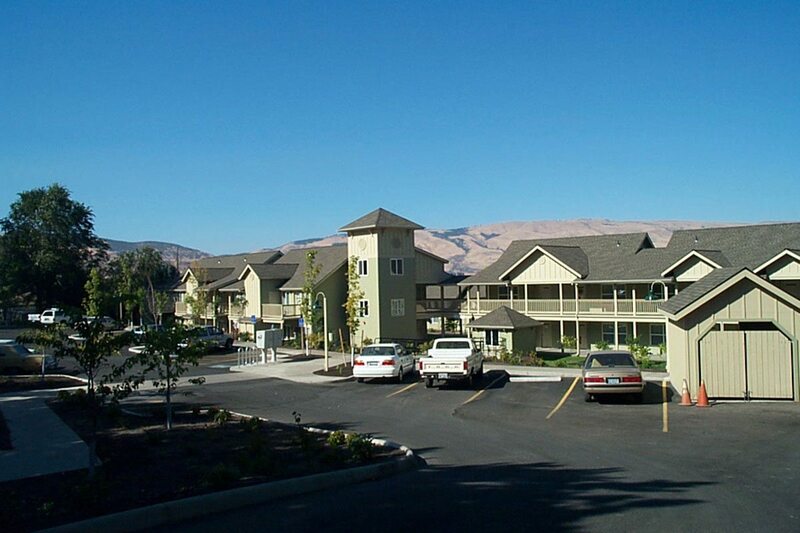 Located on a quiet residential street in the heart of the Columbia River Gorge National Scenic Area, West Park Orchards is a 55+ community. Residents will enjoy a full array of community services, parks, shopping, restaurants and access to public transportation. These apartments offer charm and character that will leave you with a smile every time you walk through the door. 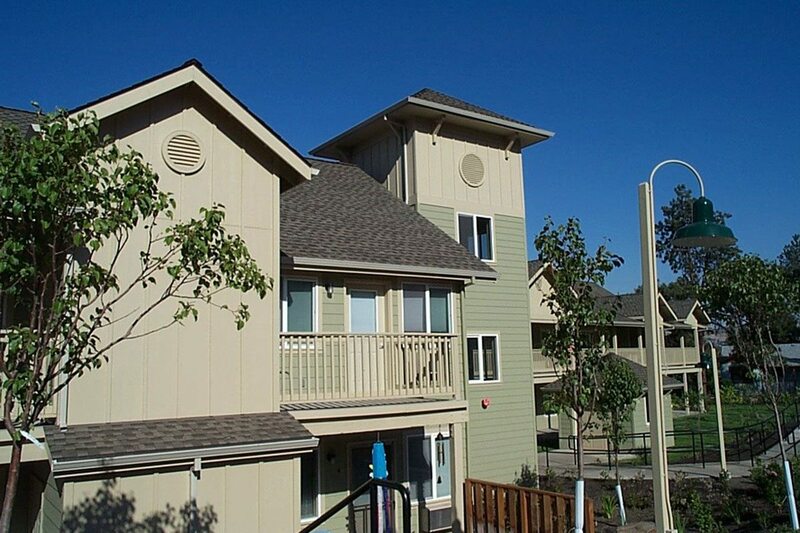 They offer 1 & 2 bedroom apartments with spacious floor plans. 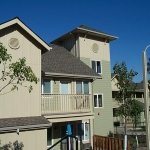 West Park Orchard Apartments are perfect for 55+ singles, couples, and/or persons with disabilities. Come in and see our professional management team today. 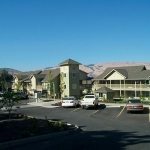 They would love to show you around, so you can see for yourself why West Park Orchard Apartments is the affordable solution for high quality living in The Dalles, Oregon.